April 6, 1949 ~ Dec. 12, 2017 - Sue was known for her kindness, generosity and mischievous playfulness. Suzanne Maxine Brusch was born April 6, 1949, in Vancouver, Washington, to Loretta Maxine Brusch and Archie Francis Brusch. She passed away December 12, 2017, in Portland, Oregon. The second of four children, Sue spent much of her childhood in Woodburn, Oregon, where she graduated from Woodburn High in 1967. She received her RN degree from Chemeketa and worked in the OHSU neo-natal unit for most of her career. 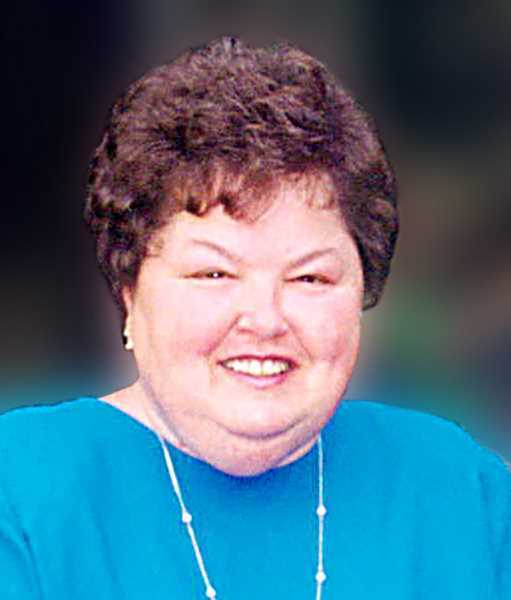 Sue was known for her kindness, generosity and mischievous playfulness. Her most loved spot was Rockaway Beach, Oregon, where she spent many hours enjoying the beauty of the Oregon coast. Sue is survived by sister Lavonne Bush, brother Donald Brusch (Pauline), and sister Kathyrn Spagle (Larry); nieces Kari Russill (Trask), Kayla Dyrnes (Stephen), and Tess Russill; nephews Bill Bush, Jon Spagle, Tim Spagle, Benjamin Whitford, Archie Russill and Jacob Spagle; and, longtime close friend Barbara Whitford. Sue is deeply missed but the light she brought into our world shines on.